Ealing Junior Water Polo is part of Ealing Swimming Club, currently the largest swimming club in the UK. 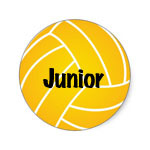 Our junior section has a rich history competing in National, London and Middlesex League competitions. 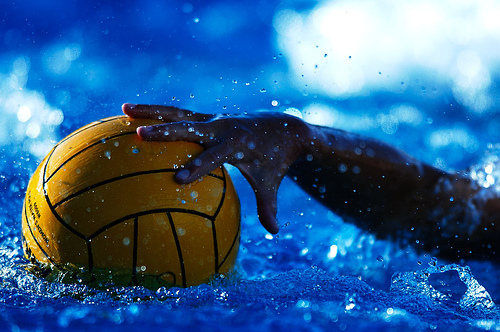 Ealing Water Polo juniors between 9-16 years old train Saturday from 6-8pm and Wednesday 9pm at Gurnell Leisure Centre. If you are aged 9-16 years and a strong swimmer, come and try us out in September, we will be holding trials during our Saturday 6-7pm session.